Your smile sends a message that’s hard to cover up. If you love your smile, keep flashing it! But if the real you is hiding behind an embarrassed grin, a transformation may be closer than you think. 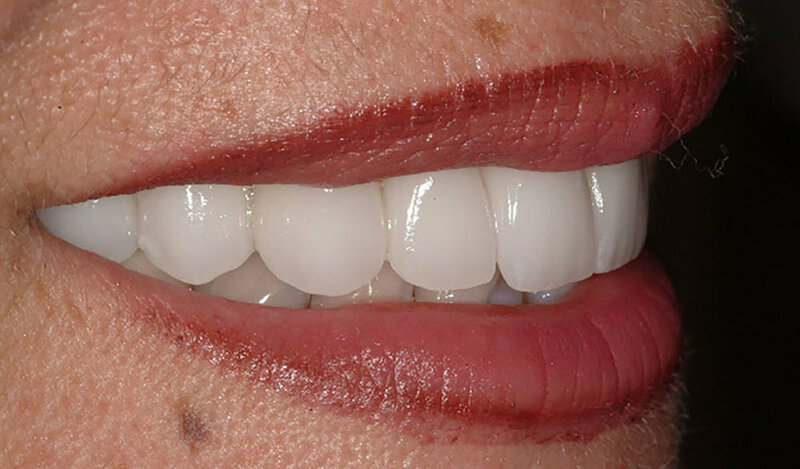 Let us help you find the cosmetic procedure that's right for your smile! Dr. Martel provides comfortable, personalized care to fit your needs. Light up the room and restore your confidence with a beautiful smile from Victor A. Martel DMD, PA. 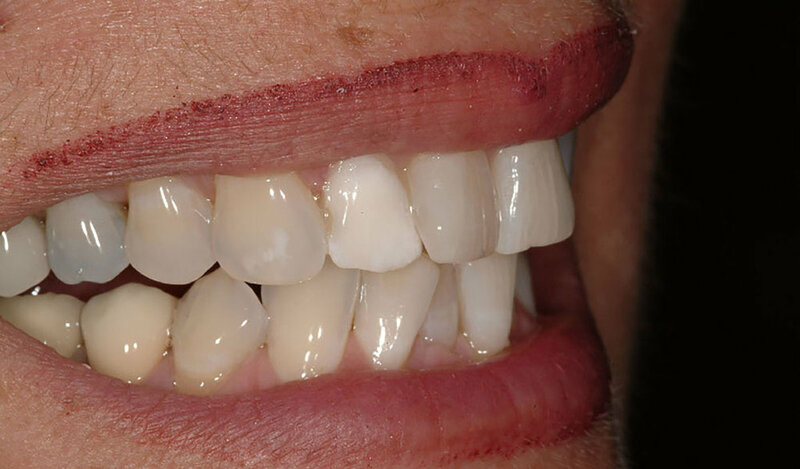 Whether you know which cosmetic dentistry procedure you want or are simply interested in learning about options for smile improvements, we would be happy to provide you with a consultation.